The Amalfi Coast is a picture perfect location, worthy of a stop on any Italian holiday itinerary. The stretch of coastline on the Sorrentine Peninsula in southern Italy is a popular tourist destination, and a perfect mix of charming villages and towns that cling to picturesque cliffs, Mediterranean beaches, coves and beautiful, balmy weather. The Amalfi Coast Italy is a UNESCO World Heritage site owing to it being an ‘outstanding example of Mediterranean landscape’. The Amalfi coastal road connects all the beautiful towns that populate the coast. It is so stunning that it alone justifies the trip. It’s like being delivered into another world. And then there’s the added excitement of the Mediterranean being a dramatic drop of 500ft below. Visit Avventure Bellissime’s site at tours-italy.com for information on their tour of the coast. This town has given its name to the Amalfi coast. It is home to beautiful views and dramatic cliffs, atmospheric alleyways and refined architecture – like the beautiful Cathedral of Saint Andrew (Duomo di Sant’Andrea Apostolo). Interestingly, it is one of the first European centres of paper manufacturing – which is still exported worldwide. 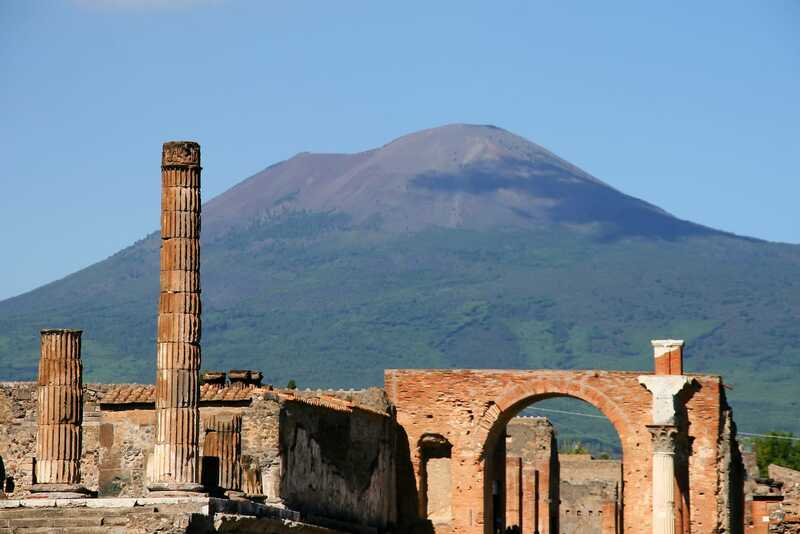 With Avventure Bellissime you can visit Amalfi from Rome with their one-day Rome to Pompeii and Amalfi road trip. 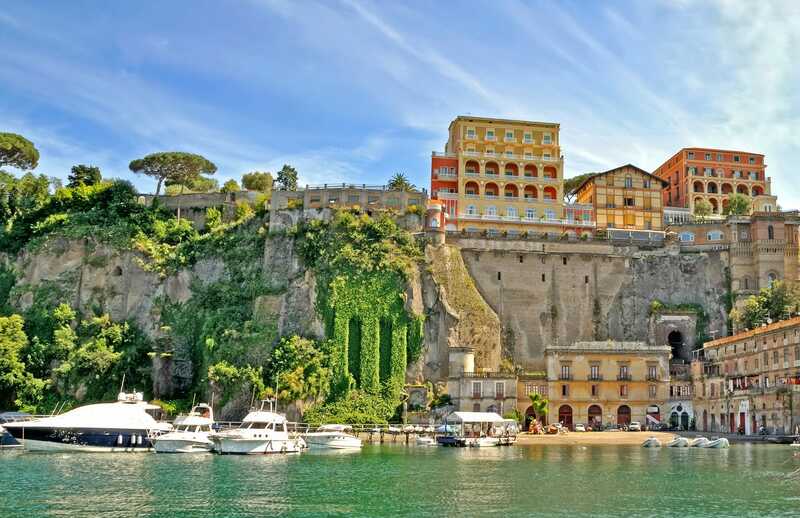 Sorrento is a tourist hotspot that has maintained its authenticity. It’s as famous for its inlaid woodwork, picturesque alleyways and boat trips to Capri as it is for its nightlife and party scene. You can experience the beauty and atmosphere of Sorrento with Avventure Bellissime’s ten day tour package which takes in the town as well as Rome, Florence and Venice – all of Italy’s must see sights in one trip. Ravello is home to potentially the best views on the coast, particularly if you are willing to climb up to the Villa Cimbrone Gardens - a stunning garden that rewards its visitors with an equally stunning vista. 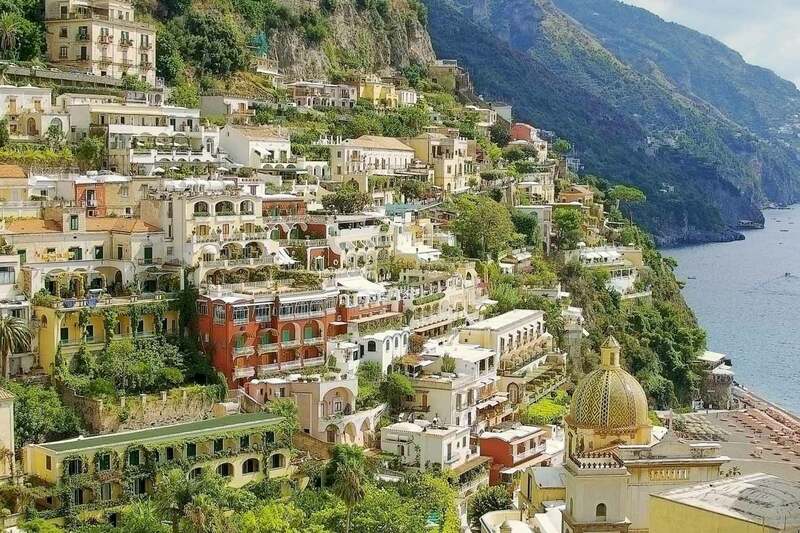 Or you could visit the Villa aboard an air-conditioned vehicle with Avventure Bellissime’s private Amalfi Coast excursion which also takes in Sorrento, Amalfi and Positano. Has this inspired you to spend your holidays on the Amalfi Coast? For more information on the variety of tours and options offered by Italian travel experts Avventure Bellissime, visit tours-italy.com They are the ultimate experts in holidays to Italy and have been running perfect getaway tours in the country since 1999.